Apple Inc. (NASDAQ:AAPL) has benefited greatly from the growth of the mobile market. This holds true both with its iPhone and iPad lineup of products. Of course, this doesn’t mean that Cupertino is alone in taking advantage of this growth. There are other companies, namely Samsung, that are making major waves as well. Did you know that Samsung has become the largest single Android manufacturer traffic source in North America? Did you know the company is pushing hard to become top dog in the tablet space, ranking only behind Apple and Amazon in terms of web usage? Despite the fact that Samsung is spreading the love, having big time success in multiple markets, there are some areas in which the company is really becoming strong. 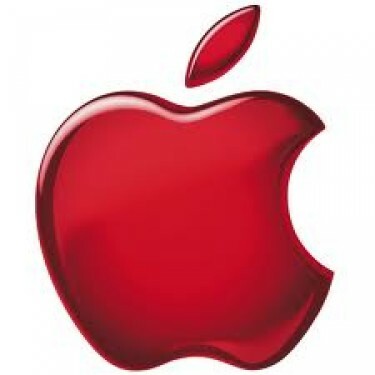 And these are the areas that Apple Inc. (NASDAQ:AAPL), as well as consumers and investors, will be keeping an eye on. Chitika took a closer look at how well Samsung is performing in a recent study entitled Samsung Status Report: Galaxy S III & IV Users Generate 57.7% of Samsung Smartphone Web Traffic in North America. As the name suggest, 57.7 percent of North American Samsung smartphone web traffic is generated by two models, the Galaxy S III and the IV. That being said, the S III is out in front and is currently the largest source of Samsung smartphone traffic in North America. What about the Tablet Market? Apple Inc. (NASDAQ:AAPL) iPad tablets have been and continue to be a dominant force in this market. This doesn’t mean that Samsung has plans on taking a backseat. The company continues to forge ahead in this area, hoping to eventually chase down the iPad. Right now, the company has a 7 inch and 10.1 inch model that are most popular in terms of aggregate usage. While Samsung continues to explore all its options, these two models make up roughly 93 percent of North American Samsung tablet web traffic. In other words, the other models are not achieving nearly as much success. Is there reason for Apple Inc. (NASDAQ:AAPL) to be concerned? Most definitely. Cupertino is doing its own thing and doing it well, however, the competition has the iPhone and iPad in its crosshairs and is hoping to make up ground this year. Things are beginning to become more interesting between Apple and Samsung. The next 12 months are going to say a lot about both companies.